Every moment of your life you are receiving Divine Guidance from your personal guides. Listen - and they will show you the way. We all have personal guides that help us through this life experience. Unfortunately many of us ignore their messages and we never try and connect to them. Acknowledge your guides and connect to them through meditation and you will never be in doubt again. They are with you every moment, every day of your life and they are here to help you. 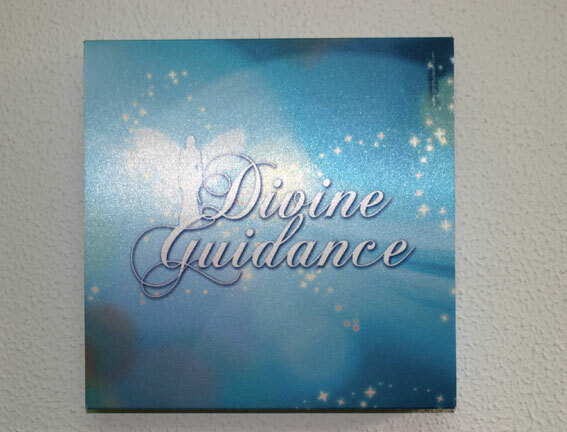 Divine guidance can be a part of your everyday life - if you let it in.